Gary’s classes for firearms trainers are especially beneficial for those police departments wishing to send their current instructors to gain new ideas in instructing. They can also help neophyte instructors to be grounded in solid marksmanship teaching principles. Although we don’t teach tactics, we welcome police departments to contact us if they need assistance in dealing with special circumstances where individuals require special needs to improve their skill levels. Contact us to learn more. 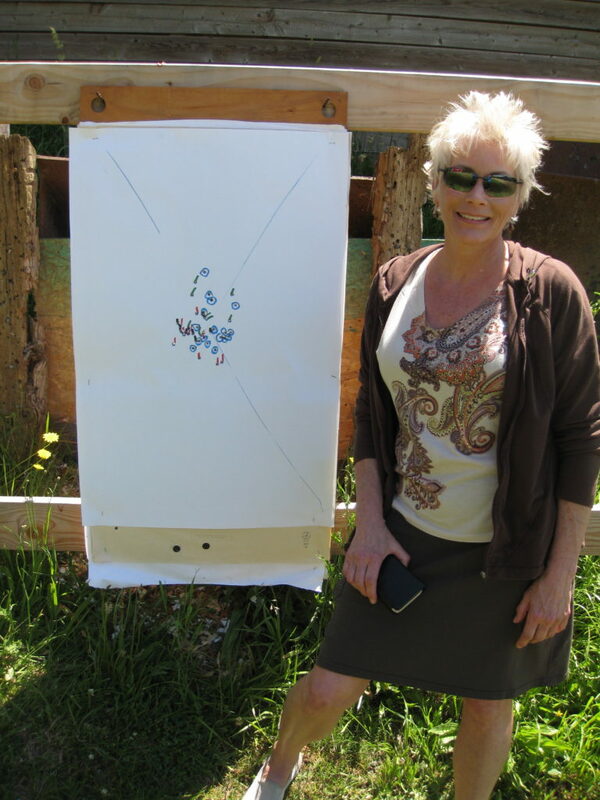 Knowing how to shoot a handgun isn’t enough; you need to know how to avoid shooting wrong! The marksmanship learning process is significantly enhanced when you realize your common shooting mistakes and understand why you make them. Gary Crane has developed his acclaimed course, “Modern Firearms Training Principles; Establishing Mental Foundations to Training” where he uses 5 unique principles to help you understand how the subconscious mind interacts with the conscious mind that helps you enhance your marksmanship skills. Thousands of individuals have successfully learned to shoot with the help of our unique methods. Enroll in our training class and let your name be a part of our ever-growing list of success stories! ​Contact us for excellent private security firearms training courses. Let us help you with your initial training courses or the annual refresher courses required to maintain your certifications. We’re certified to teach armed certification classes in both Washington and Oregon. Our firearms training classes are generally scheduled for mutually agreed upon dates. Call for availability. You can also count on us for private citizen firearms training classes. Get in touch with us to schedule a training class. Your safety is our priority. We don’t teach safety as a separate course as it’s included in all our classes. We also teach the principles of concealed carry, the presentation (drawing from a holster), home protection, and lethal force. Our courses qualify for the Oregon concealed handgun license. Certificates can be issued upon successful completion of these courses. Learn more about our fee structure. Get in touch with us today! ​You need to consider a lot of factors while choosing a handgun for your personal needs. If you make your choice based primarily on the feel of the gun in your hand, you may find out later that your selection process was inadequate. Selecting the right handgun is a daunting task. Our handgun selection course will expose you to the different platforms on the market and teach the difference in ergonomics, operation, features, recoil, ballistics, and accessories. Learn how to pick the right handgun for home protection, concealed carry, or recreational shooting. After narrowing down the selection, you can test-fire any handgun for a nominal fee. It’s always important to try before you buy! Whether you desire to lawfully carry a handgun occasionally or frequently, we can cover principles of inside or outside the waist, appendix or other carry options.